Mr. Tate's class helps clean up a local beach and listens to the sea as it tells them about all the wildlife that make it their home. One whale, two giant sea turtles, three marlins . . . and more. 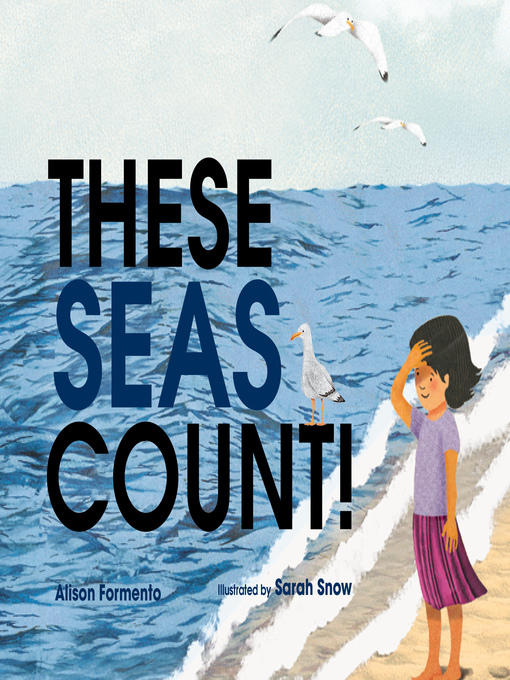 Of course, the class discovers that "this sea counts!" These Seas Count! explores the environmental impact and importance of the seas, and how crucial it is to keep them healthy. Alison Formento's gentle story and Sarah Snow's amazing collages combine for a powerful message about the environment and what we can do to preserve our oceans.